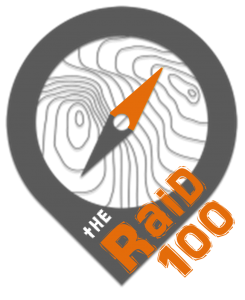 Live GPS tracking of Adventure 1 teams can be found here. Progressive results of 24 hour teams through each stage posted here. Photos from all the course action posted here and here. The actual race maps competitors are using on both courses. The full team list for both the Rogue Raid courses can be found here. For more news from the course, jump over to the Rogue Facebook Page. Monday 14:30 – Adventure1 teams: download the GPS track of your race here. Afterall, if it’s not on Strava, it didn’t happen. (Note, if the file you download ends in the extension .gps.html you will need to change this to just .gpx). Monday 14:30 – Additional post-race tracking analysis can be found here. Monday 13:20 – Watch a replay of the race here. My advice is to pick 4 or 5 teams of interest and play at x120 speed! 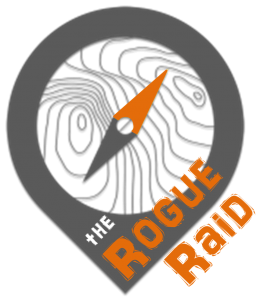 Monday 13:20 – Official results from the Rogue Raid 6hr and 24hr events can be found here. Sunday 6:30 – For some video action from out on the course, make sure to check out the Facebook page of Mojo AR. Saturday 7:45 – Maps are live! Tuesday 23:30 – The Volunteer Logistics document has been sent to all volunteers. Stay tuned for a big thank you shout out to all our marvellous volunteers. Monday 22:30 – The final race document has with all the event details has been emailed to competitors. It can be downloaded here. Monday 14:00 – Catch up on the preview of the competition and what is in store for competitors here. Results from both the 6hr and 24hr race are here. Send your race reports to rogueadventureracing@gmail.com.